I used to love these Too Faced Lip of Luxury lipsticks when they were out, (or at least the lipsticks that were in the black and silver striped packaging). 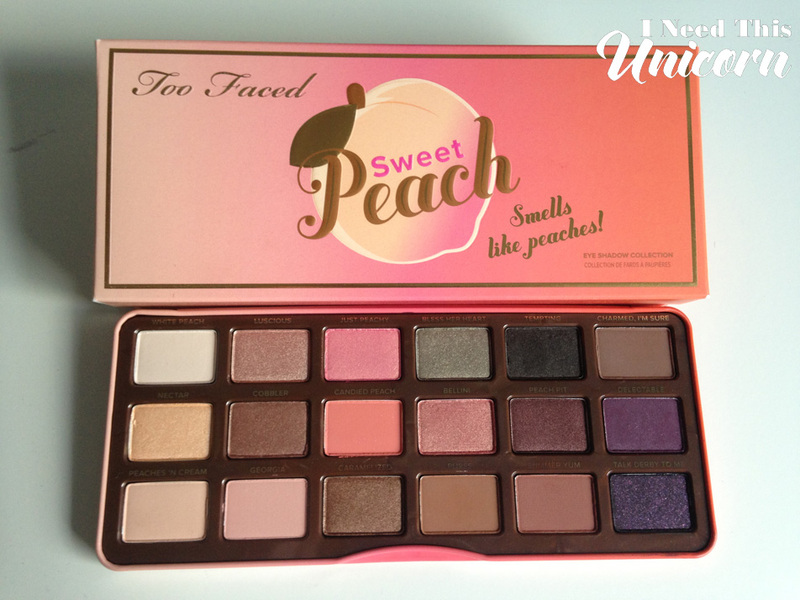 They’ve been discontinued for years, though I had seen them on clearance on the official Too Faced Cosmetics website. Marcia, Marcia Marcia and Celebrity Meltdown were colors I wore. The one pictured above was purchased from a clearance sale. But the ones I owned (in the black and silver packaging) were used to the last bit! I know I had repurchased them a few times! Pinterest user, Nna Yram, asked if there were any similar shades to Celebrity Meltdown. She asked the right person because I actually HAVE it! Happy to help, I raided my stash. I went through various brands to see what I could find, and it looks like the lipstick brand I had the most luck with was MAC. In college I wore pinky browns with a frosty shot of gold. So I had a few in my collection. Not a whole lot cause I couldn’t afford to be a collector back then. Many of the shades I was thinking of were actually off. The closest I found was MAC’s “O”. The others weren’t close, but swatched them anyway because they looked similar in the bullet. “O” is slightly darker and a bit more plum, but the closest and in MAC’s permanent collection. I’d recommend this one as a dupe. I think it looks more similar in the picture than it does in real life. Strength- Nope! This is a rust color. Looked more similar in the bullet. Bronzilla- I think this was limited so lucky it wasn’t a dupe. Fabby- I thought this would be a match looking at it in the bullet, but no, way lighter and less frosty than Celebrity Meltdown. But still nice if you like this color family. I hope I have helped you out, Nna! And it’s a bonus it’s a part of the permanent collection so you can get it at any time! I was looking for my old Too Faced lipsticks to photograph, but didn’t find them. However, I did run into an old drugstore fave. Does anyone remember the Maybelline Wet Shine Diamonds? I didn’t realize it back then, but I guess frosty lips was a thing back in the 2000’s. With metallic liquid lipsticks coming out, it seems to be a thing again! Disclaimer: Everything was purchased by me with my own money.